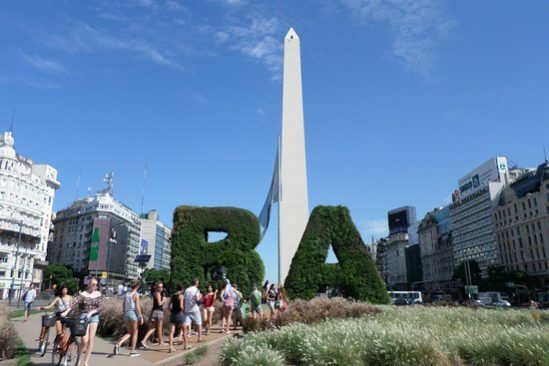 Elebaires is thrilled to announce that Buenos Aires has been ranked the best city for study abroad in all of Latin America, Spain and Portugal! We always knew this city was popular for international students with its urban desirability, passion for culture and thriving night life but QS has confirmed it releasing their annual Best Student Cities of 2018 index. 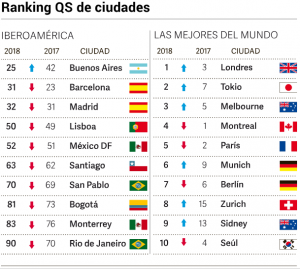 Using various indicators such as student population, diversity and tolerance, safety and pollution, as well as affordability, Buenos Aires comes in at 25th best student city. The next Latin-American city is Mexico City much further down the list at ranking no. 52. Elebaires is proud to contribute to this result and is excited to welcome the next wave of students who choose Buenos Aires as a culture centre to explore and learn Spanish. Vamos Buenos Aires y Vamos Elebaires!